People are risking blindness by drinking too much and continuing to smoke, a hospital eye surgeon has warned at the start of National Eye Health Week. 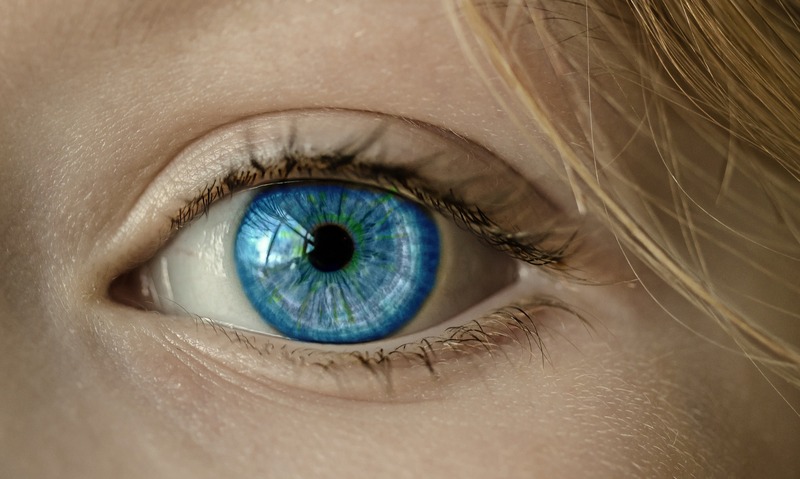 Consultant Ophthalmologist Colin Vize of Hull University Teaching Hospitals NHS Trust said changing unhealthy lifestyles now can help prevent sight loss as you grow older. Mr Vize said smokers and heavy drinkers are more likely to develop age-related macular degeneration, the most common cause of sight loss in the UK. And smokers are also more likely to develop cataracts sooner than non-smokers. 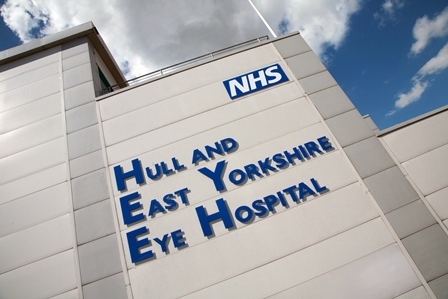 Mr Vize, based at Hull and East Yorkshire Eye Hospital, said: “We tend to take our sight for granted, with little thought to how blindness or the deterioration in our sight would impact on us. With National Eye Health Week running from September 24 to 30, Mr Vize is advising people to reduce their risk of developing eye disease by stopping smoking. People should not drink more than 14 units of alcohol a week, spread over three or more days. Having drink-free days in the week can also help cut your alcohol consumption. The over 60s , people from Afro-Caribbean or South Asian backgrounds, people with a learning disability and those with a history of eye disease in their families are at greater risk of developing conditions such as glaucoma and diabetes. Mr Vize said everyone should go for an eye test every two years although people over 40 and those from black or minority ethnic groups may require tests more often. Drivers should also get their eyes checked regularly to ensure they can fulfil the legal requirement to read a number plate from 20 metres or face losing their licence. Eye tests not only alert your optician to your need for glasses or a change in an existing prescription, they can also detect early problems before you’re aware of any other symptoms. Children should also get their vision checked every two years. Mr Vize said: “People should visit their optician or GP if they have concerns about their vision at any time, even if they are not due an appointment.